As a technology search firm, we have had the opportunity to recruit luminaries who have experimented with hacking. Some even do it for a living, to make our connected systems more secure. However, few people outside the technology industry really understood hackers until Mr. Robot invited them into our living rooms. The Mr. 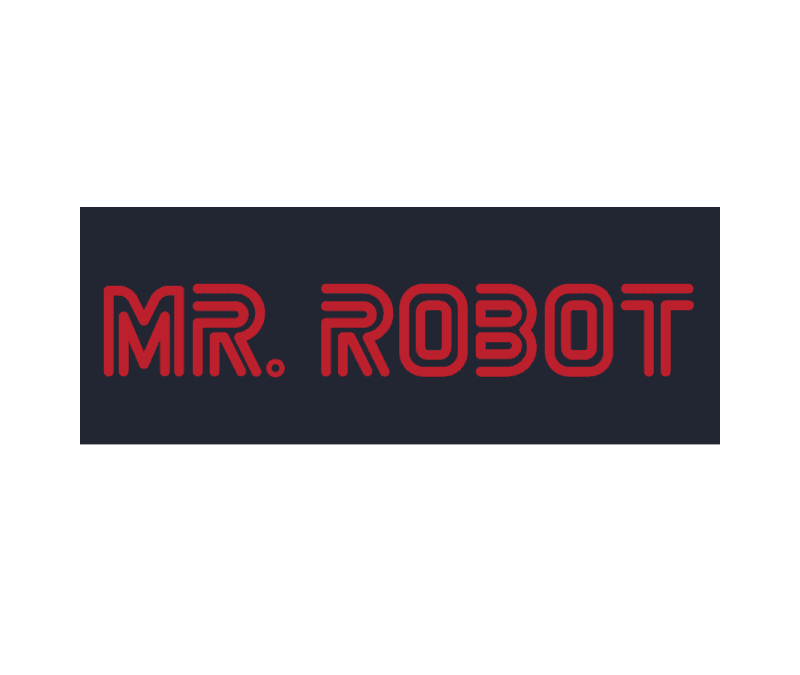 Robot television series is changing the way television portrays hackers. To quote a review by Tim Surette of TV.com, the series has “made hackers human.” It stars Rami Malek as Elliot Alderson, a cybersecurity engineer and hacker who suffers from social anxiety disorder and clinical depression. Yet, he embodies many of the intellectual and idealistic qualities that we technology recruiters hold dear. USA Network’s Mr. Robot was created by Sam Esmail who was, himself, a hacker — though not a very good one as he shared in a recent interview for Talks at Google. There’s a reason I founded the technology recruiting search firm The Good Search. I’m a long-time nerd and have hung out with hackers since I brought home my first computer (an Apple IIe.) Subsequently, I reported on hackers for the nationally broadcast television news magazine Now It Can Be Told, a story produced by Cindy Frei. It is the only technology area where you have an active adversary riding against you. Not only do you have your own competitors, but you also have black hat hackers out to get you. That pressure cooker drives innovation. If we do it right, it makes a difference in people’s lives. It is actually securing the way in which we live. I am really fighting bad guys. That appeals to me. The cybersecurity bad guys force software companies to be better. But who are the bad guys, exactly? If you ask legendary hacker Kevin Mitnick, he’d tell you not all hackers are the same. Some hackers destroy people’s files or entire hard drives; they’re called crackers or vandals. Some novice hackers don’t bother learning the technology, but simply download hacker tools to break into computer systems; they’re called script kiddies. More experienced hackers with programming skills develop hacker programs and post them on the Web and to bulletin board systems. And then there are individuals who have no interest in the technology, but use the computer merely as a tool to aid them in stealing money, goods, or services. I met and interviewed Kevin during my days as a journalist while he was on the run for four years as one of the FBI’s “Most Wanted”. By then, he had hacked his way into the FBI, NSA, and more than 40 corporations. He never stole for profit. Rather, like many hackers, he did it just for fun. He paid a heavy price for that form of entertainment — five years behind bars. We humans are born with an inner drive to explore the nature of our surroundings. As young men, both Kevin Mitnick and I were intensely curious about the world and eager to prove ourselves. We were rewarded often in our attempts to learn new things, solve puzzles, and win at games . . . For our boldest scientists and technological entrpreneurs, as well as for people like Kevin Mitnick, following this inner urge offers the greatest thrills, letting us accomplish things that others believe cannot be done. Hackers like Kevin Mitnick — as well as Bill Gates and Steve Wozniak, for that matter — hack to explore and to learn. It was more an expression of their passion for the computing. It was how they clocked the 10,000 hours that author Malcolm Gladwell says is necessary to become an outlier who is truly great. According to Bill Gates, hacking for a computer scientist is like gigging for, say, The Beatles. Kevin Mitnick’s book reminds us that the most prone-to-hacking operating system of all is OS Human Being. Yes, we are the weakest link. Enter Mr. Robot, a series whose time has come.